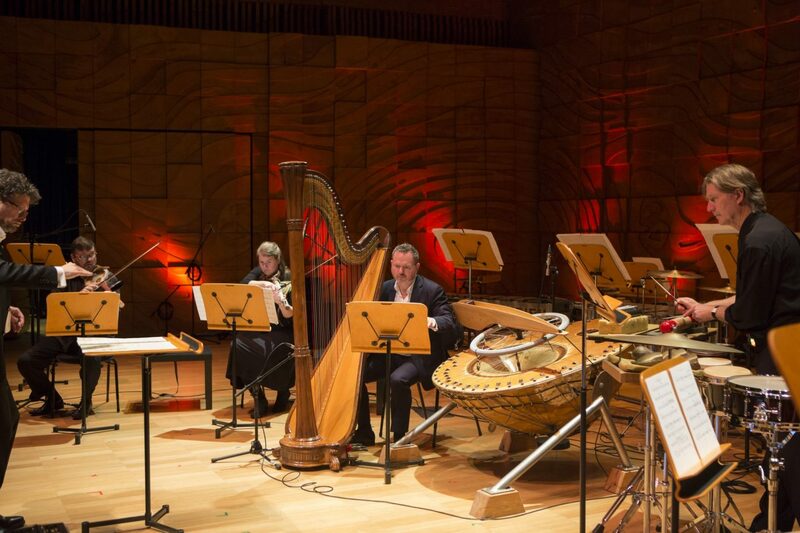 New Australian composition and the magic of performance! ELISION is looking for assistance to tour major work from Australian composers Annie Hui-Hsin Hsieh and Liza Lim to Taiwan in May 2019. 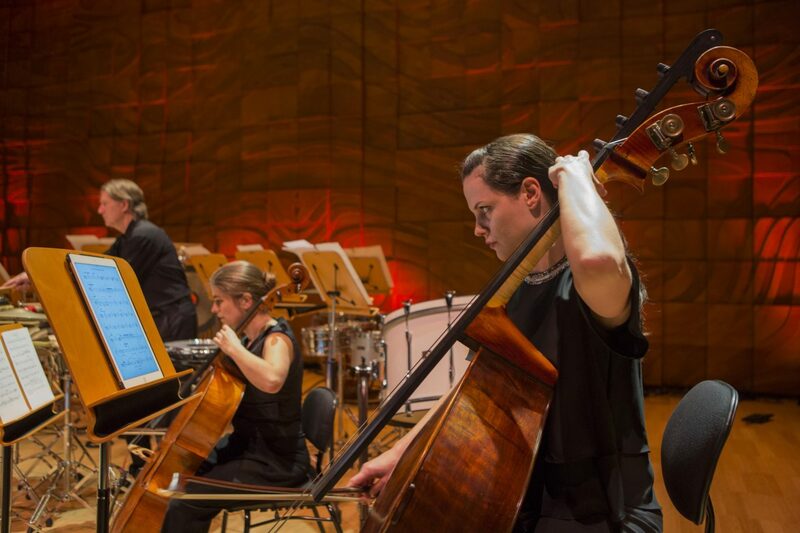 We are promoting greater international presence and opportunity for Australian composers and performers. 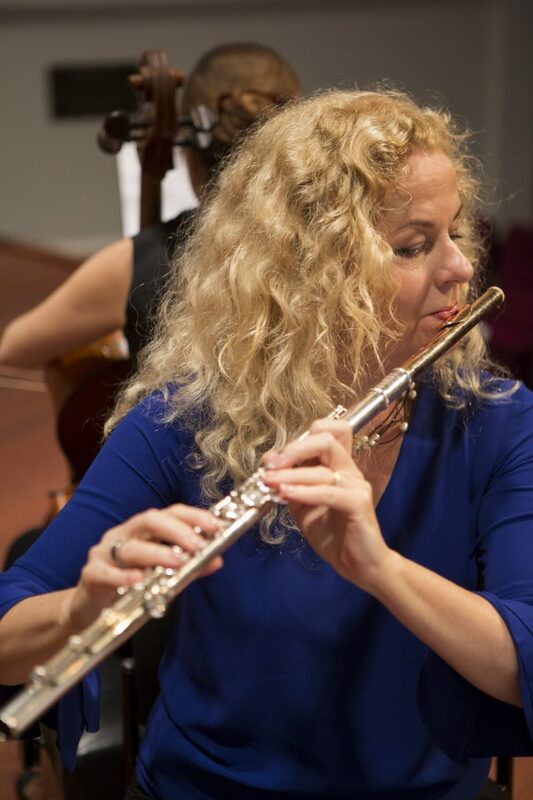 We aim to use our accumulated experience and international credibility to premiere and promote major work from Australian composers on the international stage. ELISION has performed at venues such as the Hebbel Theater Berlin, the Berlin Philharmonie, Saitama Arts Theatre Tokyo, Pompidou Centre, the Shanghai Conservatorium of Music, and Vienna Konzerthaus; and at festivals such as Maerzmusik Berlin, Huddersfield Contemporary Music Festival, Ars Musica Brussels, Züricher TheaterSpektakel, the 50th Warsaw Autumn Festival, the Chekov International Theatre Festival of Moscow, and Festival d’Automne à Paris. 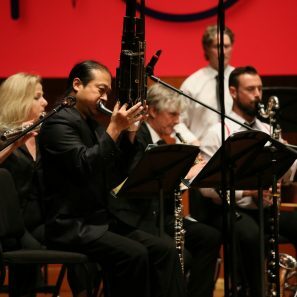 In 2019 international opportunities include performances of a major new ensemble work from composer Annie Hui-Hsin Hsieh and Liza Lim’s critically acclaimed ‘How Forests Think’ with Wu Wei as Sheng soloist at the National Concert Hall of Taipei on May 31st. The world-premiere of Liza Lim’s ‘bioluminescence’ will also be given by ELISION’s Paula Rae as part of the Taiwan tour. Support will be used against our touring and travel costs to Taiwan.